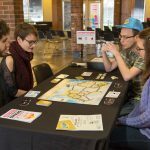 CUDO Plays is an Illinois-local board game design competition hosted by the Champaign-Urbana Design Organization. 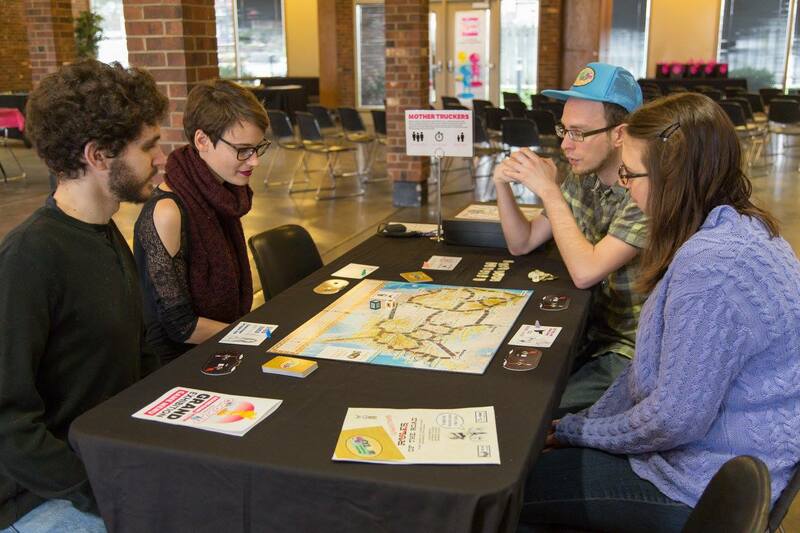 They bring together gamers, makers, and designers to bring their game ideas to reality! 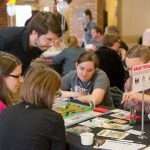 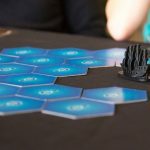 For four years, they have guided teams over the course of seven months to bring their board games from inception to production. 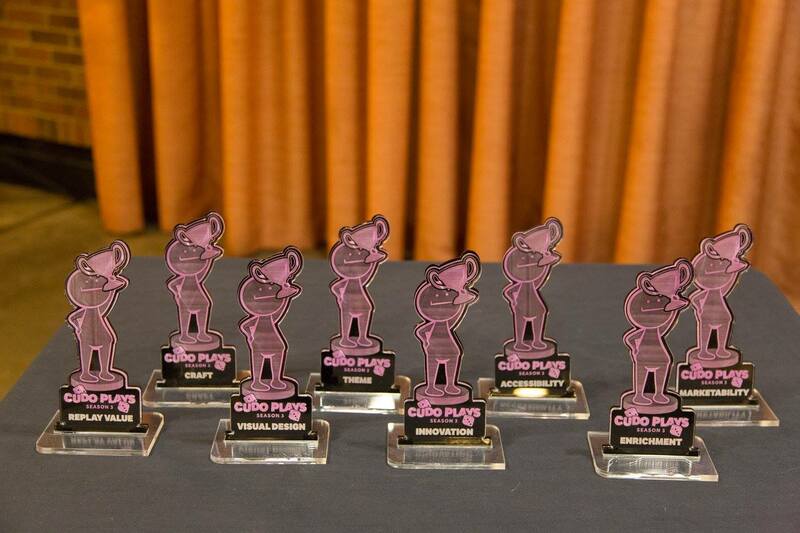 They have followed each team’s progress, assisting and supporting them as needed. 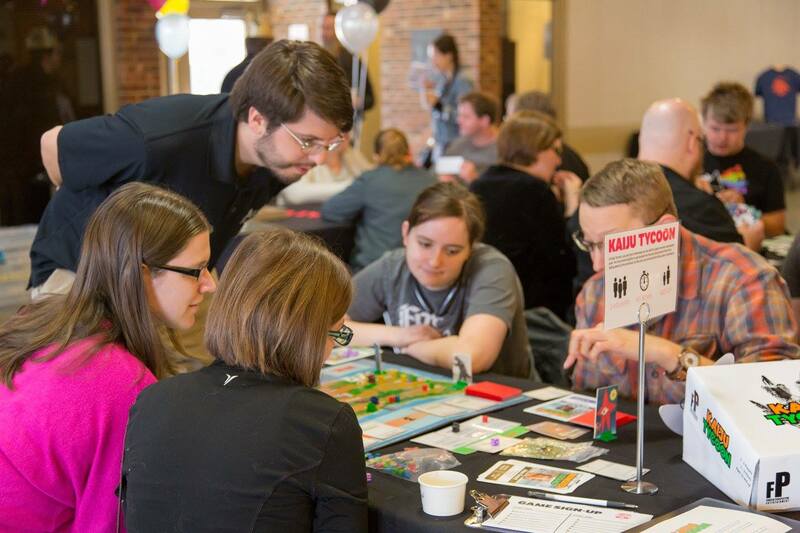 The teams have attended workshops led by industry experts, used community resources, and over three seasons have created 34 games! 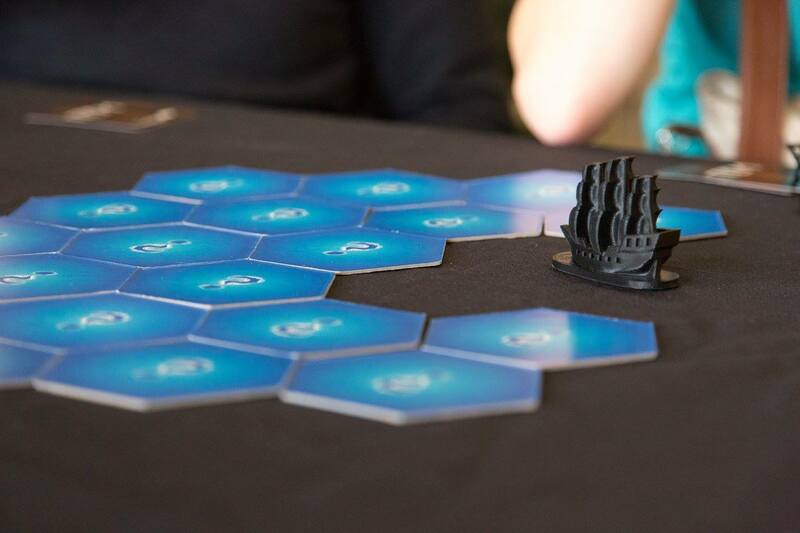 CUDO Plays believes in helping people build functional, beautiful, and, most importantly, fun games! 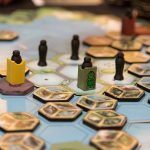 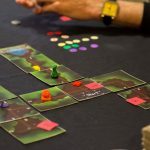 They want to introduce new people into the board gaming world and establish a community that inspires people to create through games. 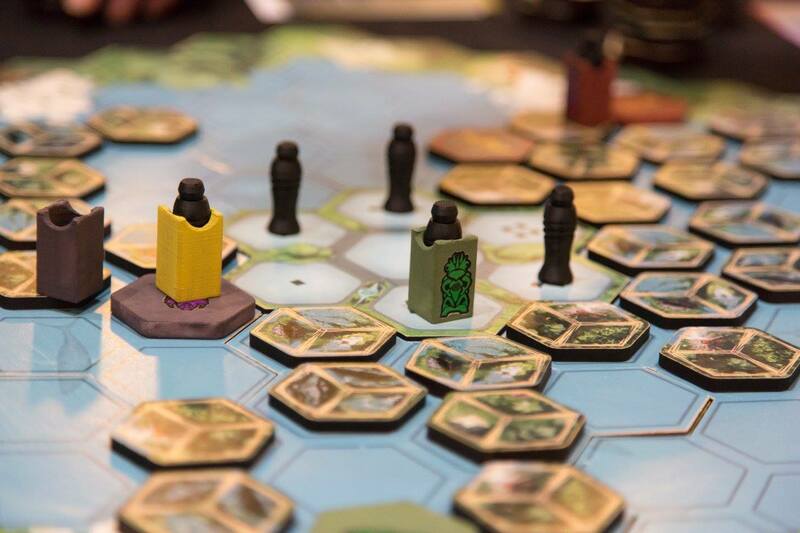 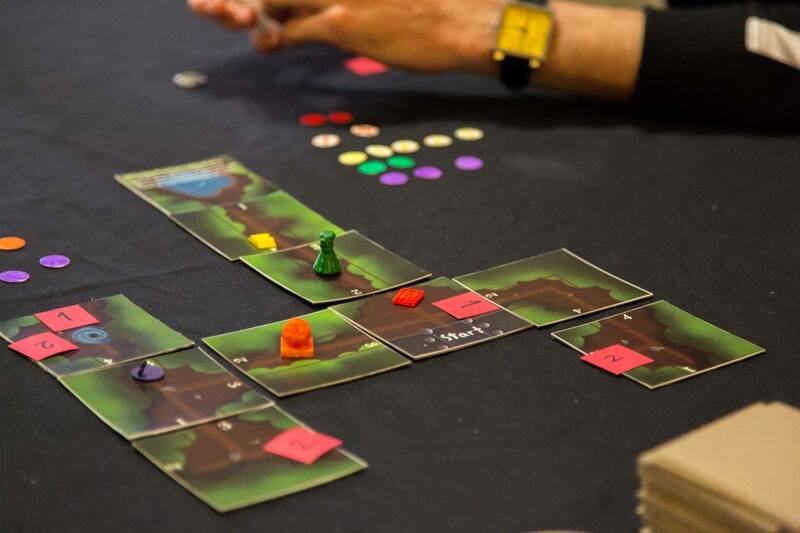 At the Heartland Maker Fest, the CUDO Plays booth will have a Board Game Blitz setup where people can come by and try their hand at making their own mini board game!